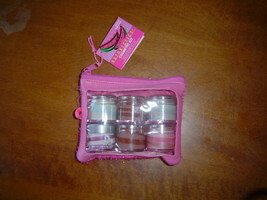 New Naturistics 7 piece makeup kit. Sparkle and glow from head to toe with a cosmetics kit that's fit to go. 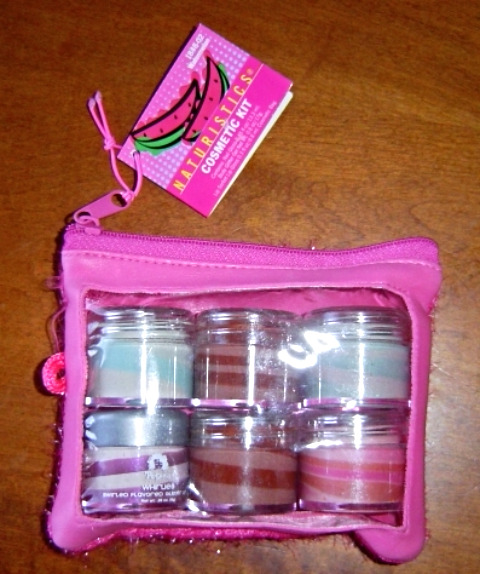 Kit contains: 1.Petunia Whirlies swirled raspberry flavored glitter lip gloss. (.28oz.,8g) 2 . Swirled chocolate flavored lip sorbet 1. Swirled pink and peach body glitter gel 1.Swirled Blueberry flavored glitter lip sorbet 1. Swirled blue and white nail gloss 1 . 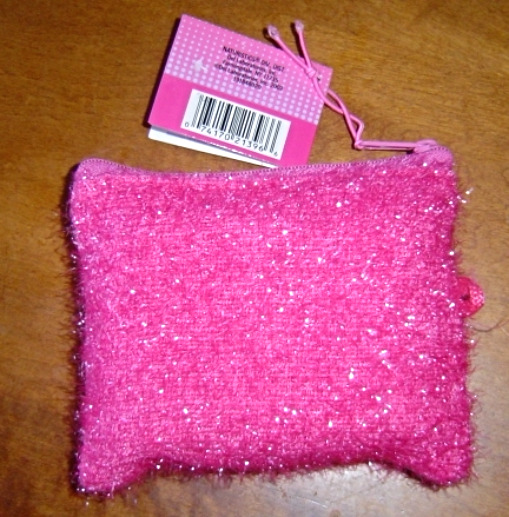 See through makeup pouch featuring glittery pink back and zipper closer. 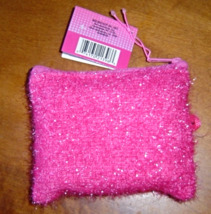 Cosmetics made in the USA Bag made in China. Smoke free environment. Combined shipping available. Thank you for shopping at Tammie's Treasures and have a blessed day.